The all-star comedy line-up includes host D.L. 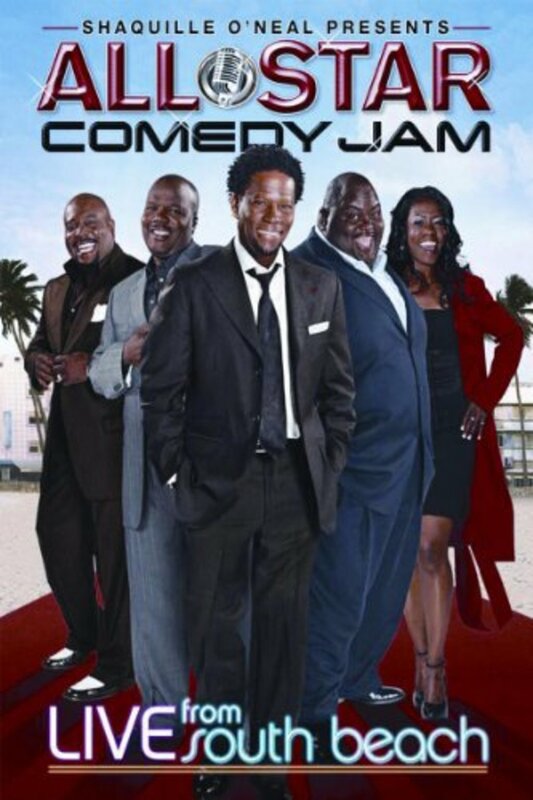 Hughley and featured comics Earthquake, Lavell Crawford, Melanie Comarcho, and Arnez J. This unforgettable night of comedy was filmed in front of a live audience at South Beach's prestigious Jackie Gleason Theater during the American Black Film Festival. Regions are unavailable for this movie. Click the "Watch on Netflix" button to find out if All Star Comedy Jam: Live from South Beach is playing in your country.